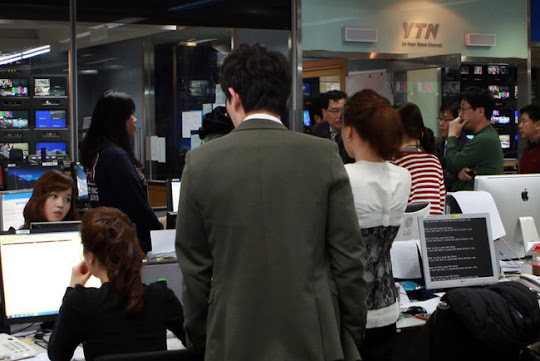 Yesterday South Korea was hit by a massive cyber attack . The attack disturbed the functioning of three banks and two TV channels. The bank were hit such that no financial transactions can be made. The attacks originated from China but this might simply be because the IP's from North Korea are not allowed in South Korean Cyberspace ,so the hackers could have used compromised computers in China to bypass that restriction and also to hide their real location. Unlike other "disruption" attacks which rely on DDOS this was done using a malware called "DarkSeoul" which "locked" the systems. These sort of attacks are more dangerous because when you block the DDOS attack the servers will get back to "normal" with minimum effort but a virus attack takes much longer to recover from and even then you cant be really sure that the computers are fully clean. This recent attack shows that the need for a strong "physical" army is not needed to bring down an another country. A few experienced hackers can do the work of a massive army.